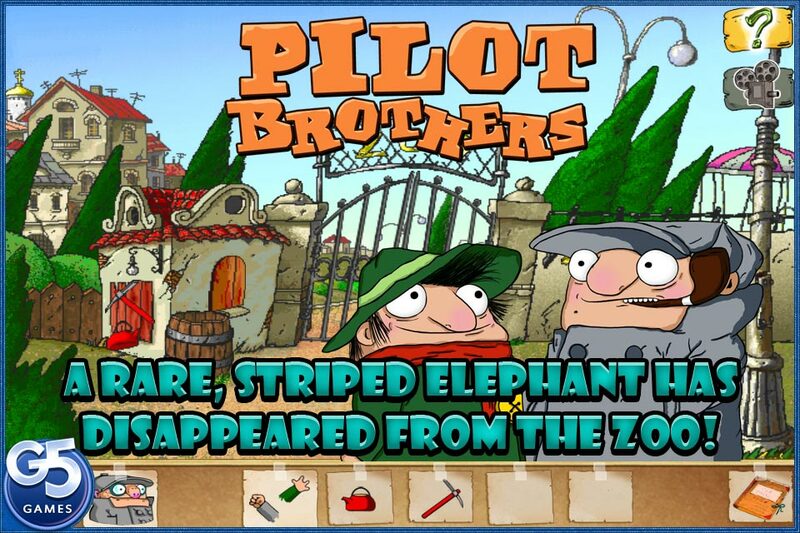 Love Pilot Brothers? 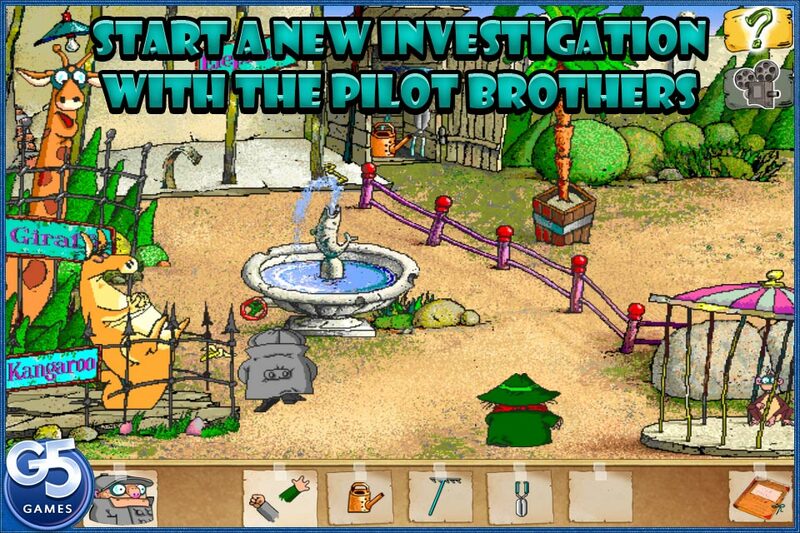 Don’t miss Pilot Brothers 2 - now out on iPad and iPhone! 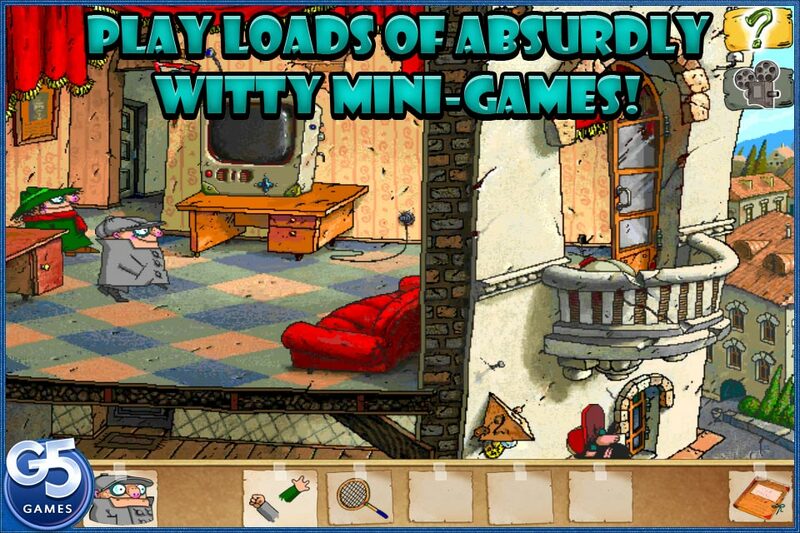 ● Fast-paced, arcade mini-games and loads of absurdly witty mini-games! 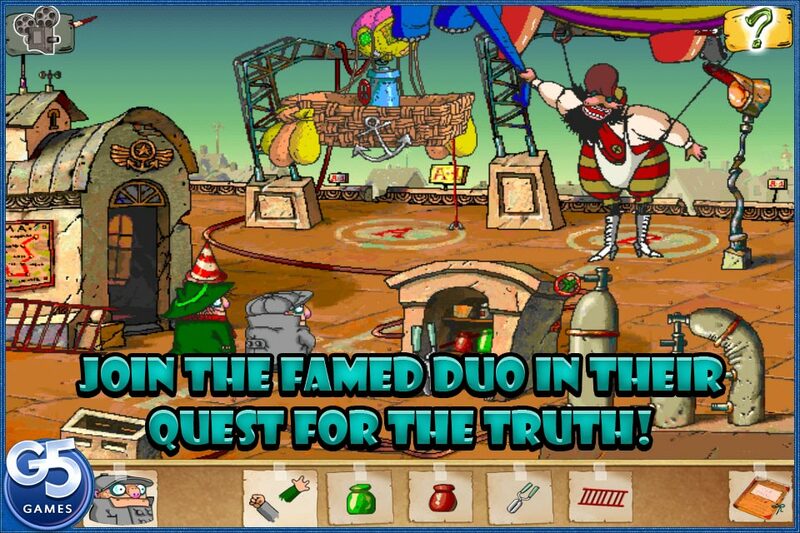 ● Join the famed duo in their search for the elusive thief! 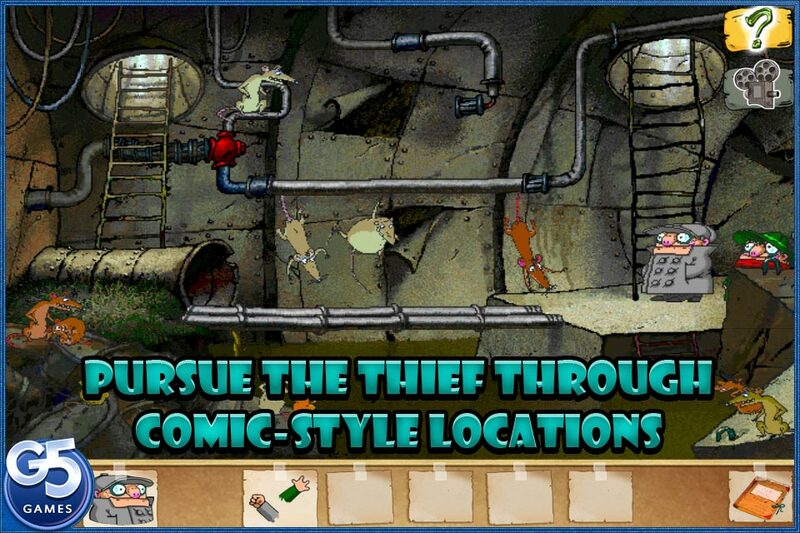 Last year's most hilarious adventure just got that much better!